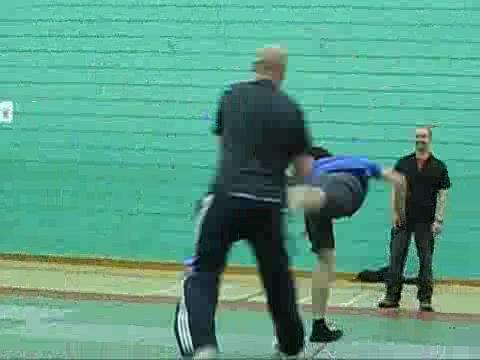 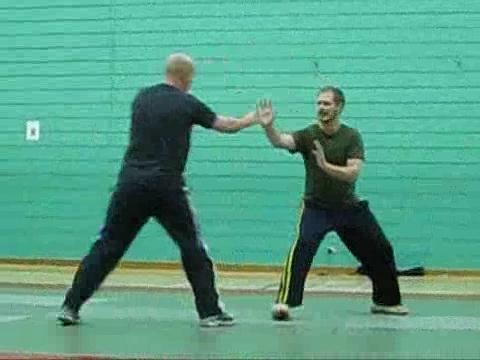 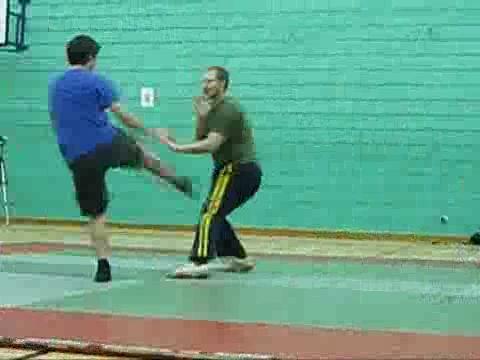 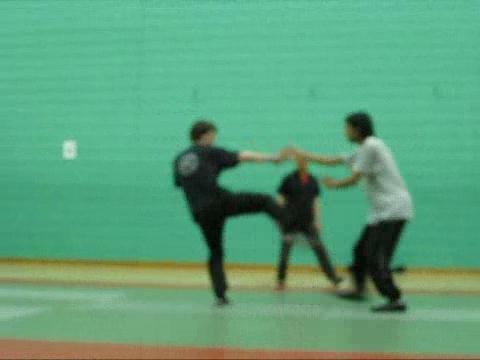 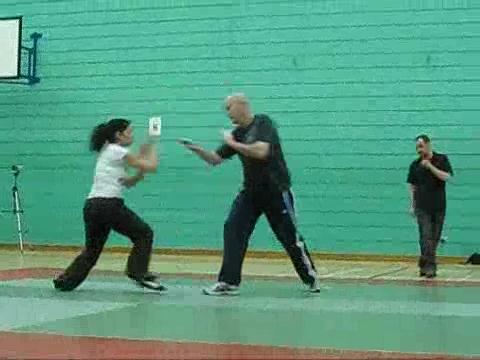 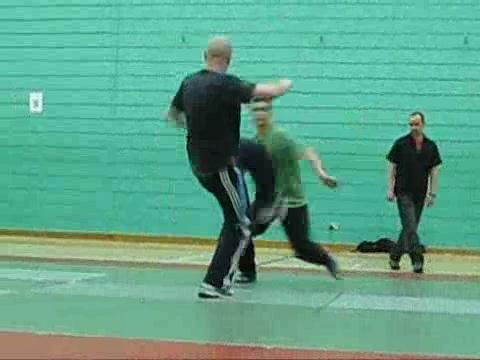 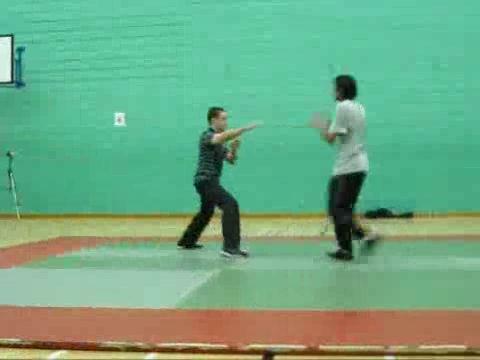 The Second Shaolin Wahnam International Free Sparring Competition, also known as the Ten-Tiger Competition, was held at Brighton on 22nd July 2011 after the UK Summer Camp. 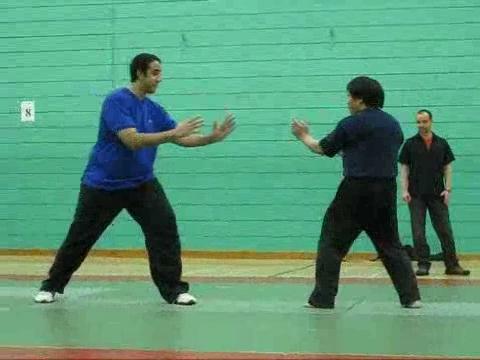 The Competition was a great success, with camaraderie and lack of aggressiveness as the outstanding feature. 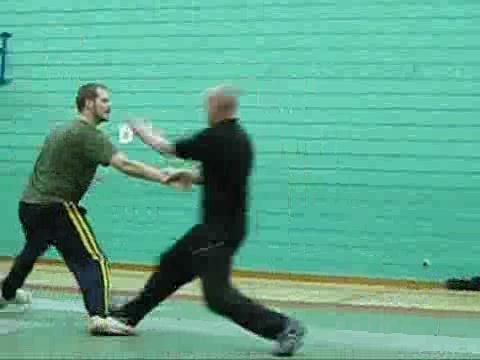 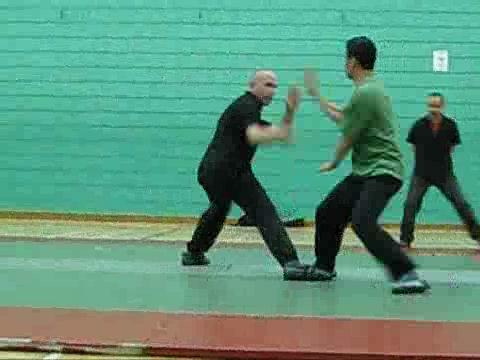 In some cases, where judges may not notice a decisive strike due to unfavourable angled view, the receiving competitor pointed it out. 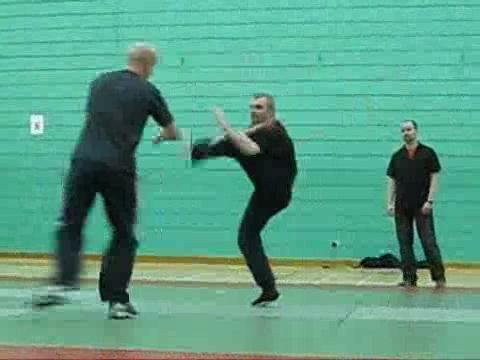 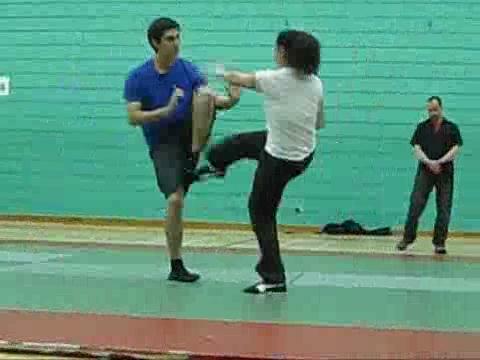 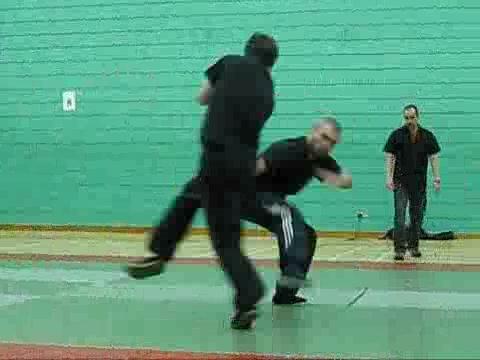 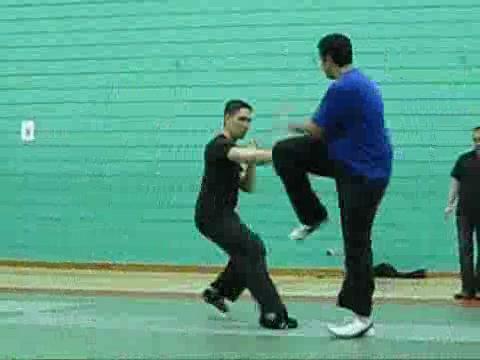 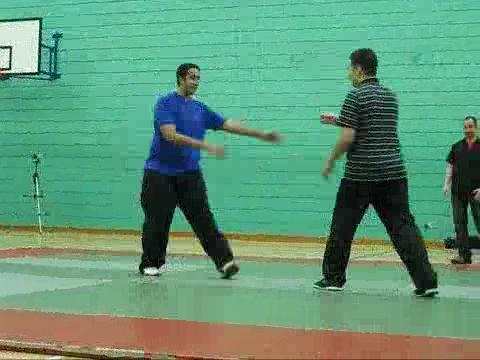 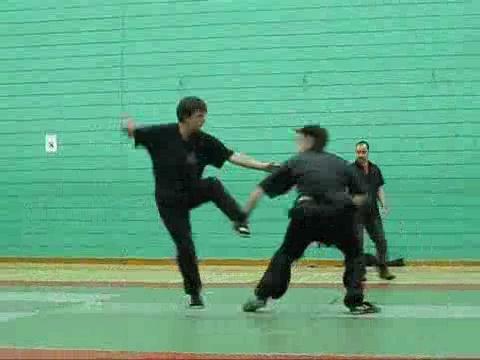 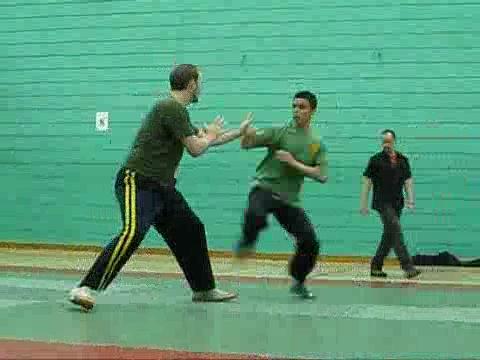 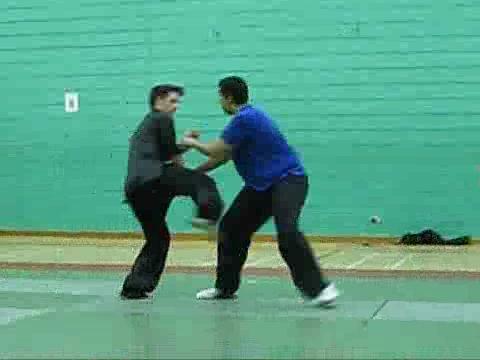 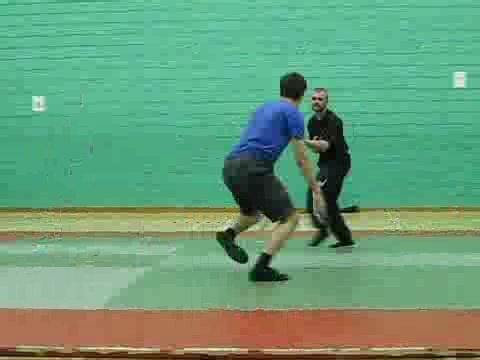 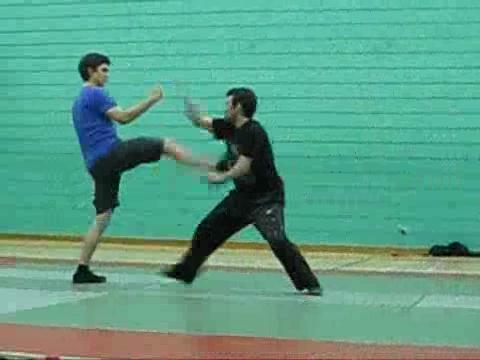 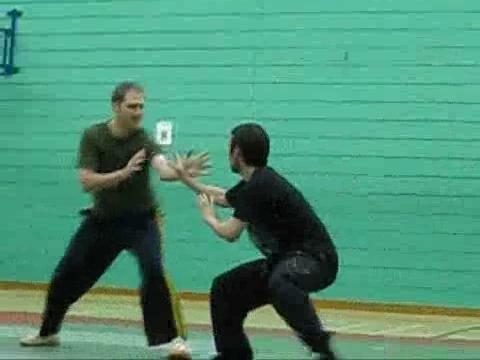 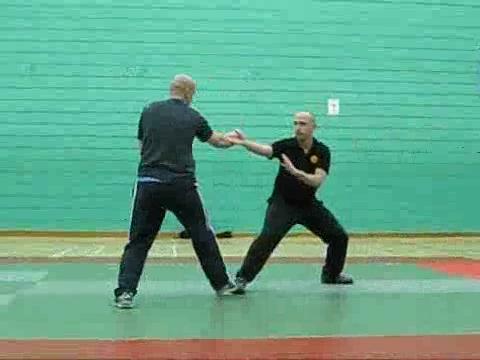 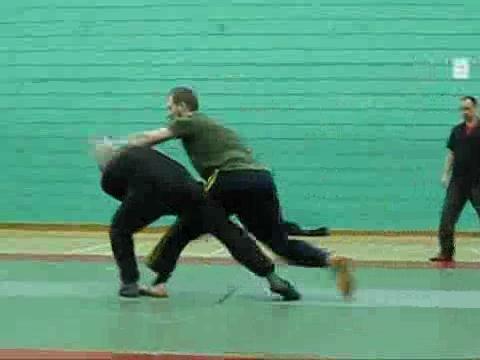 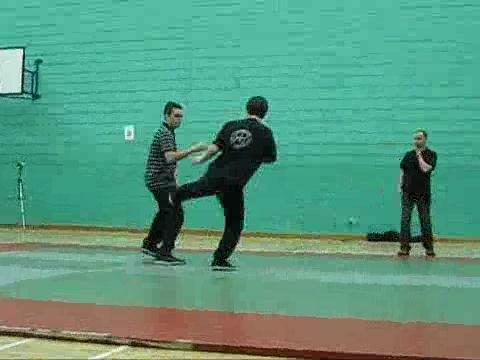 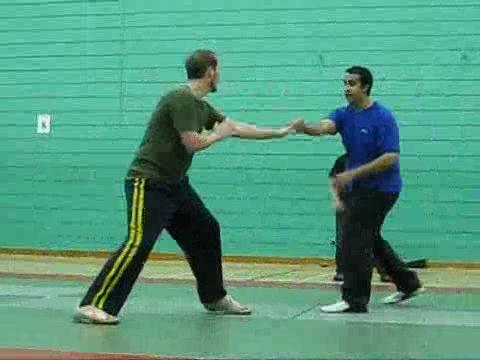 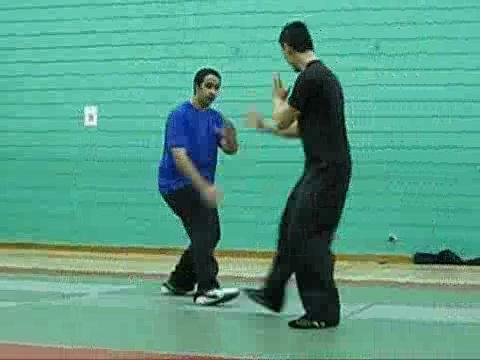 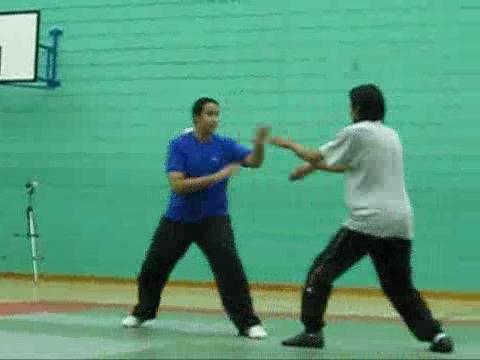 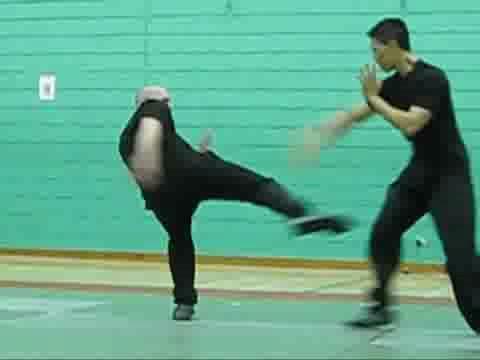 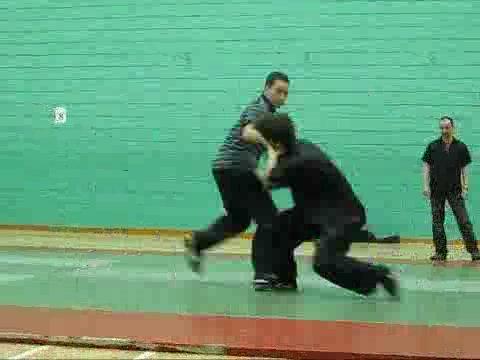 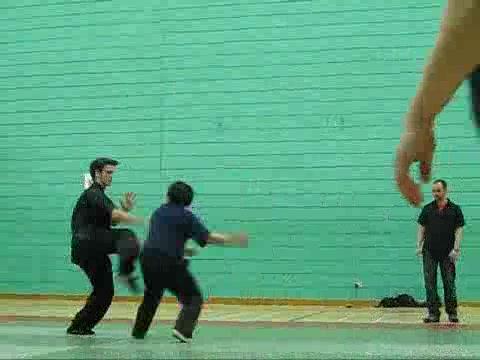 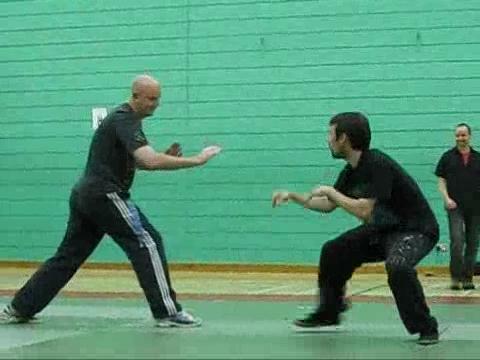 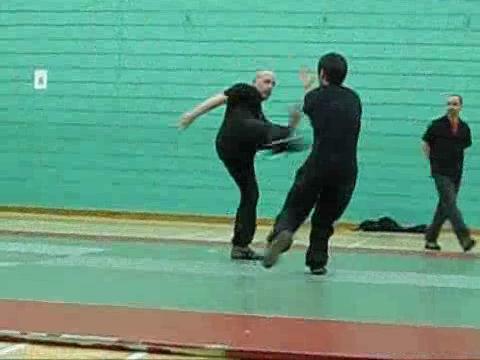 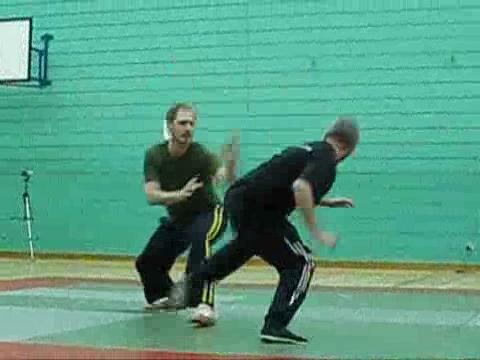 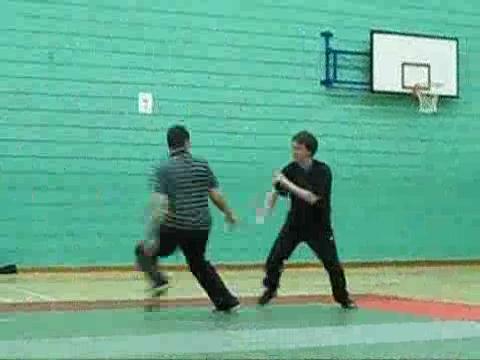 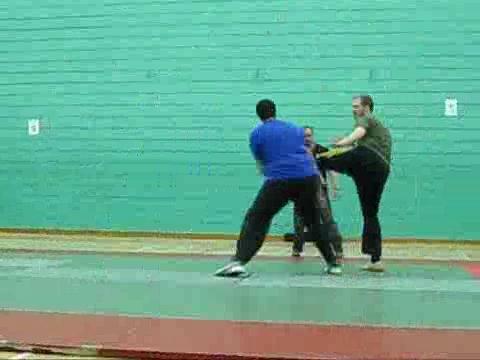 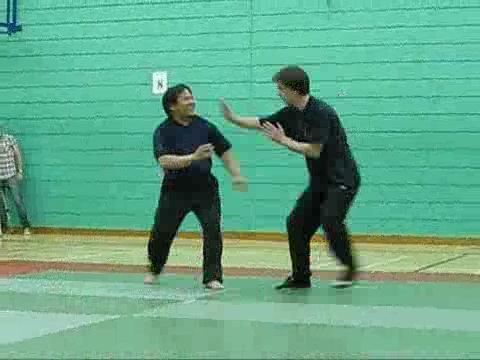 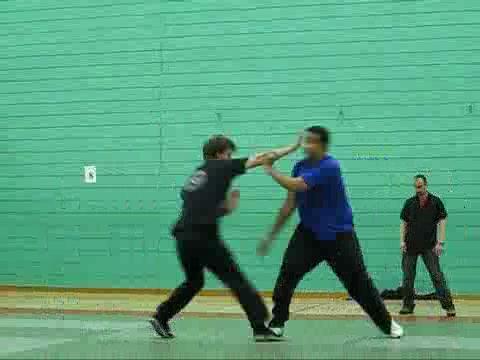 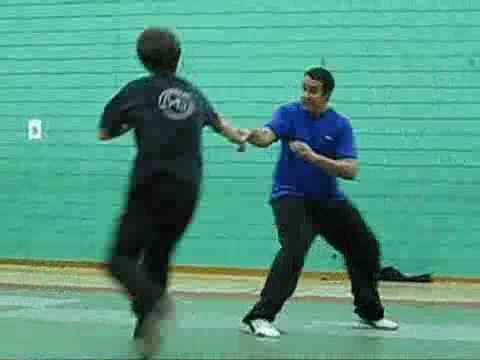 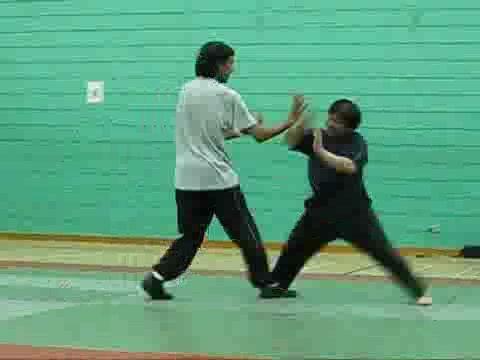 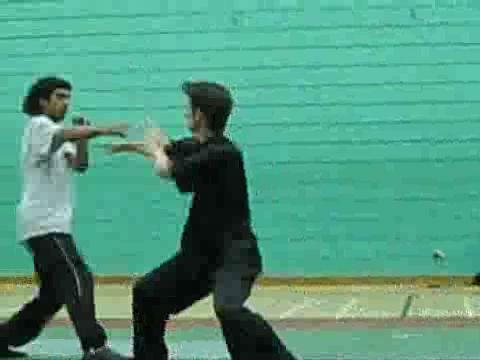 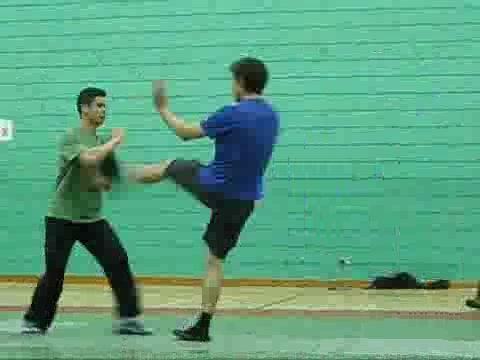 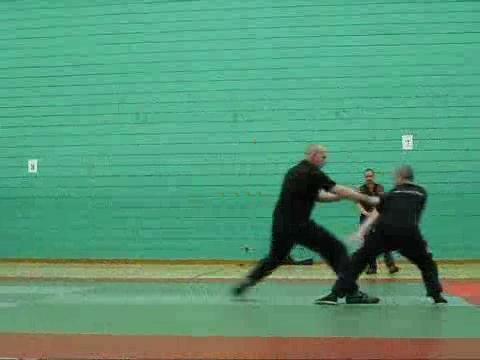 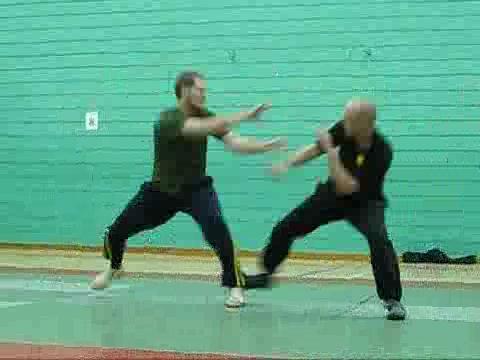 All competitors use genuine kungfu techniques and stances; there were no kick-boxing or bouncing about. 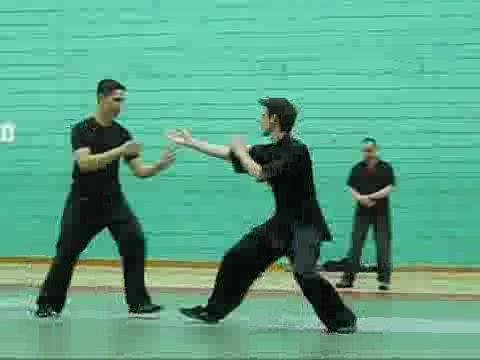 There were, nevertheless, some weaknesses, which we hope to rectify in subsequent competitions. 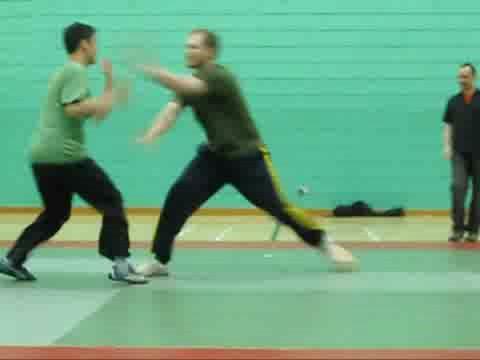 All competitors won by strikes on opponent’s head or groin. 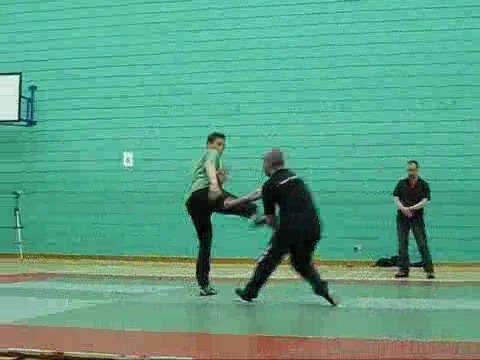 There were taken as decisive strikes. 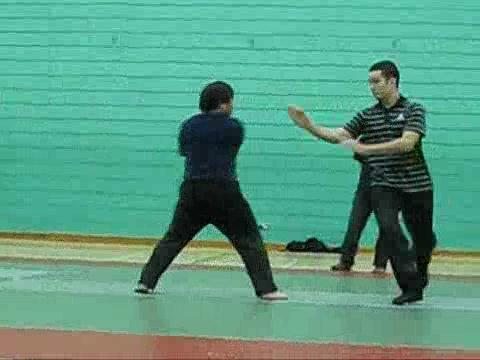 However, in some cases these strikes were not actually decisive in real fights; some were just accidental and might not cause much damage. 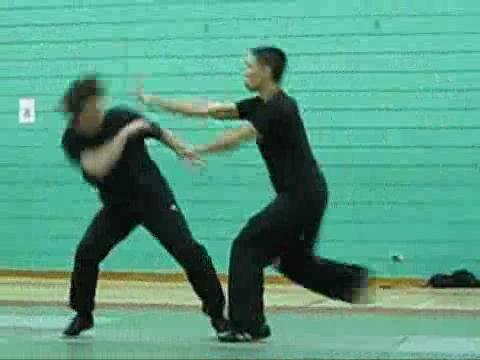 Probably because of this weakness where competitions might win by touching any part of an opponent’s head, they neglected other aspects of combat like felling and chin-na. 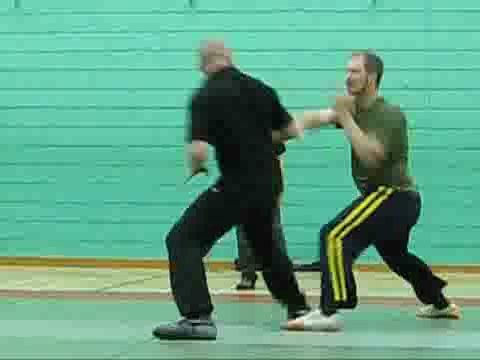 There was also a noticeable lack of strikes to other parts of the body. 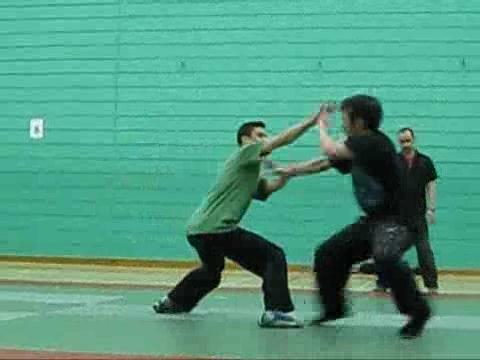 Notwithstanding this, the competition was great fun, and an opportunity for future improvement to bring back the glory of honorable kungfu fighting. 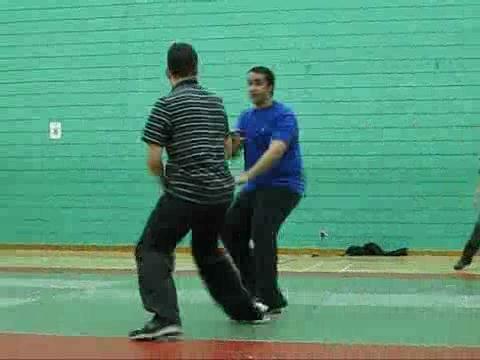 All the matches are recorded below. 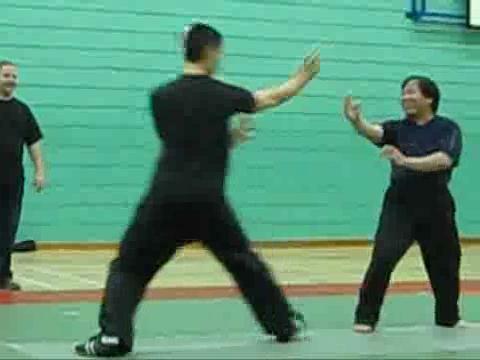 We wish to thank Wong Chun Yian for recording the videos.